Thank God for Nanas! Date nights are SO necessary! Those short ribs look amazing! You are welcome! It was new for us too and we loved this place. All the awesomness made it easy to share. The food looks really good here and I love that wall decor. Very Instagram-able! Those drinks and the food look so yummy! Looks like a really nice place for a cute date. You had me at cocktails! Loving the atmosphere and vibe, looks like the perfect place to spend a Friday night! I don’t really drink, but it looks like a really nice chill spot. Food looks pretty. Visiting your site I have a whole new list of places that I’d like to visit and enjoy with my family down south. The food here, looks so delicious. This place looks amazing! I love Mediterranean food, wine and oysters, so I really need to plan a trip to Raleigh ASAP. Thanks for sharing! I love your list of things you like to eat. I am a huge oysters fan! 48 wines? Nice!! Glad you all were able to have a Friday night out. The drinks looked delicious. I am actually hosting a giveaway now at Instagram.com/sobesavvy to a wine event there. You may want to enter and share and come check Vidrio out! This is such a cool place to visit. I have been there once before. 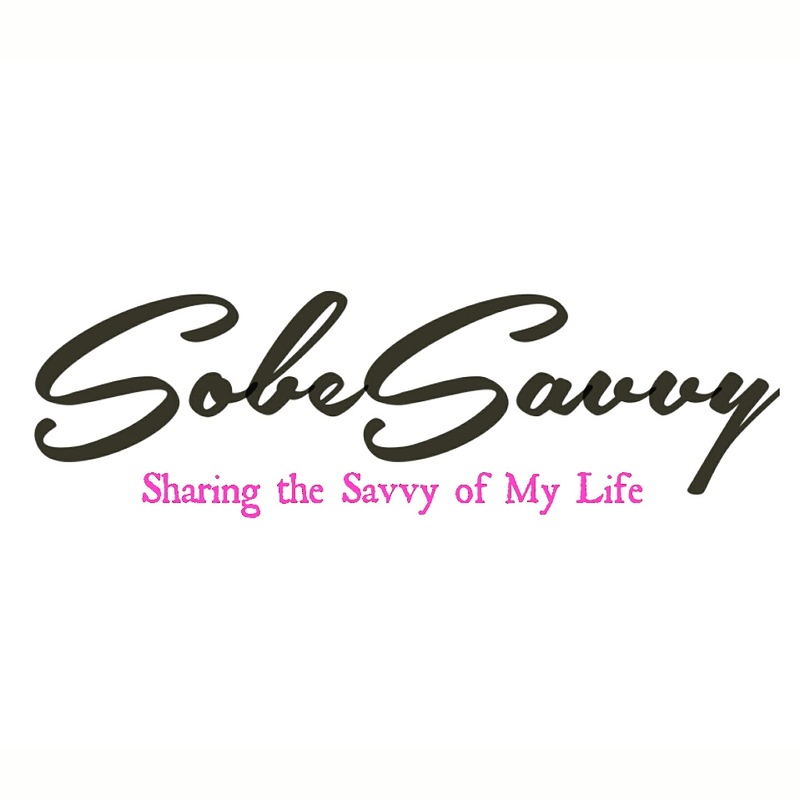 I am actually hosting a giveaway now at Instagram.com/sobesavvy to a wine event there. You may want to enter and share and come check Vidrio out again! How did I not know Raleigh had a First Friday?!?!? This place looks amazing.. I need a Raleigh Road Trip ASAP. This looks amazing! I’m going to have to put this on our list for the next time we’re in Raleigh. That menu looks great and anything with blood orange is for me!